We encourage everyone to be engaged in learning more about the faith they claim. We are never to old to stop learning and never too young to begin. Having Faith is not a singular event in our lives. Having Faith is an on-going journey and we believe the journey is made easier when we travel together. J.A.M. (Jesus and Me) starts at 9:00 am Sunday morning. We incorporate Bible stories, activities, crafts, media, and games into a full faith experience for children. Children will develop the skills to unlock the Bible and grow their faith. Jammies (Jesus and Me) is for the youngest of our children. We seek to engage children in a warm and caring environment as they begin to discover God’s love. We have nursery care for infants and toddlers during all church events. K.I.D.S. 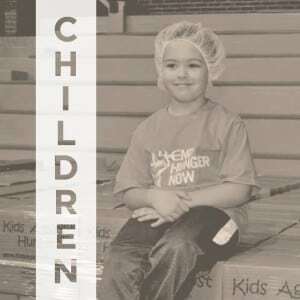 (Kids in Divine Service) is for children ages 3 thru 3rd grade and takes place during the worship service. The children are dismissed prior to the sermon for a special time of worship and a message designed for their age group. Student ministries includes 5th grade through High School and meets every Sunday morning at 9:00 am. Students gather in the loft for Bible Study, fellowship, and fun. 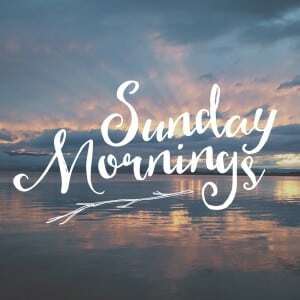 Every Sunday morning at 9:00 am there are different groups of Adults that meet to learn and grow their faith. Through Book studies, Bible studies, and Video-based Discussion there is something for everyone. Check out the current offerings in the church bulletin. “Put the kettle on, we have company” or so the saying goes. Sunday mornings from 8:45 to 11:45am, stop by the Café for coffee or tea or pastries. We serve Free Trade Coffee and Tea. This is a great place to meet friends – old and new. This is My commandment, that you love on another as I have loved you. Small groups are an important part of our life together. We invite you to find a group to join as we learn together while seeking to love and support one another. The Women of Worth group meets at the church during the week to explore the role of women in today’s culture and to be informed by Biblical Study. The United Methodist Women (UMW) groups are designed to be a community of women whose purpose is to know God and to experience freedom as whole persons through Jesus Christ; to develop a creative, supportive fellowship; and to expand concepts of mission through participation in the global ministries of the church. Check the church calendar for monthly meeting times. Fraternity is a group of men that meet to explore how men can best live their faith in today’s culture. This group meets the first Thursday of the Month at 7:30pm at IronGate Creative, 35 W Main St., in Hagerstown. A Men’s Group meets every Monday at 6:00am in the Church Conference Room for a time of prayer and Bible Study. We are committed to providing a safe place for children to come and play and learn about God. Our Children’s programs are designed to help children explore and grow in faith. Children’s groups meet every Sunday at 9:00am. Programming for children extends beyond Sunday morning for all ages with Family events, and a variety of activities during the year. Check the Church Calendar for the next event. J.A.M. (Jesus and Me) starts at 9:00am Sunday morning. This group is for children ages 3 thru 3rd grade and incorporates Bible stories, activities, crafts, media and games into a full faith experience for children. Children will develop the skills to unlock the story of God’s love revealed in the Bible and grow their faith. Jammies (Jesus and Me) is for the youngest of our children (birth thru age 3). We seek to engage children in a warm and caring environment as they begin to discover God’s love. We have nursery for infants and toddlers during all church events. K.I.D.S (Kids in Divine Service) is for children ages 3 thru 3rd grade and takes place during the worship service. The children are dismissed prior to the sermon for a special time of worship and a message designed for their age group. We seek to provide fun and wholesome activities that challenge youth to dig deeper into the issues of faith in today’s culture. 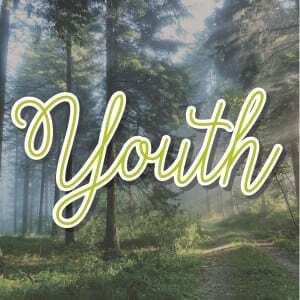 Youth meet Sunday morning at 9:00am and at other scheduled times during the month for activities and Bible study. 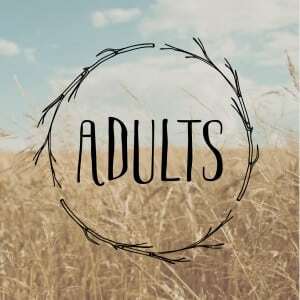 We have groups for pre-teens (4th grade – 6th grade) as well as older youth (7th grade – 12th grade). Additional activities are planned throughout the year like concerts, day trips, movies, lock-ins, mission trips, movie nights, etc. Youth also meet regularly each month for fun activities and Bible Study.